Color : as per requirement. Lead Time : 30-45 days after samples are completely approved. CONSTRUCTION : 1.3mm full-grain leather for excellent abrasion resistance and supple finish. • Multi-stitched main seam construction for maximum tear resistance. Etc. 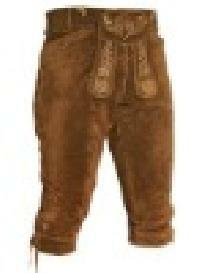 We are offering Bavarian Leather Pant. 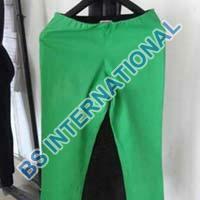 We are the manufacturer & wholesale suppliers of womens leather pants product. 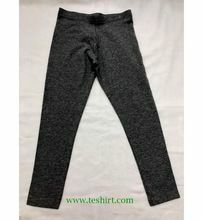 Old is gold fashion breech with two tone cotton knitted fabric two front horizontal zip pocket with contrast decoration on the seat and bottom lycra, you can choose this even if in fewer money. 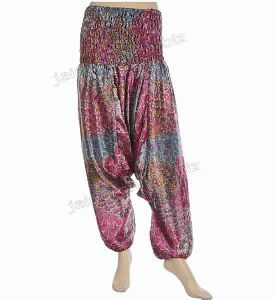 Quantity : 50 Pants Color: Mix Assorted Size: free size comfortable for medium size Category: Harem Pants Note : All pictures in this listing are just idea about the product. You will receive assorted color and designs. 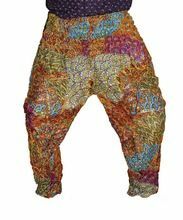 So please buy if accepting the term.This listing is for pant only any other assessory shown other than pant is not a part of listing. 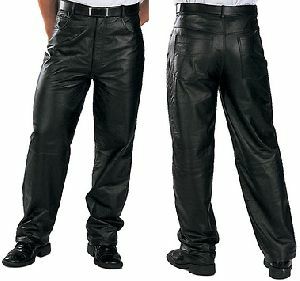 You can contact us to avail the excellent and qualitative array of Leather Pants; we are a leading name in the market. Our organization is one of the steadfast providers of the finest range of our product in New Delhi(India). 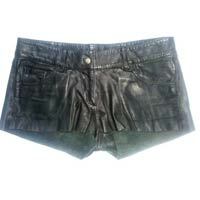 Committed to quality, we put forth a wide range of Ladies Leather Hot Pants for our valued clients. 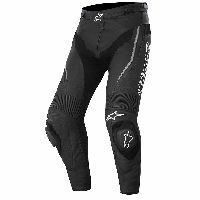 Ladies Leather Hot Pant is designed using sheep DD washed, thus comfort and smooth texture is guaranteed. 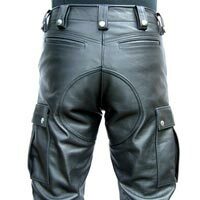 Further, our Ladies Leather Hot Pant are greatly appreciated for its fitting and neat stitching. 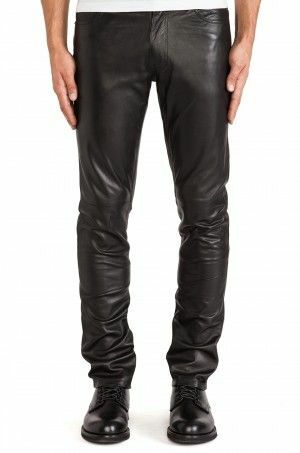 We offer an exclusive range of Mens Leather Pants. 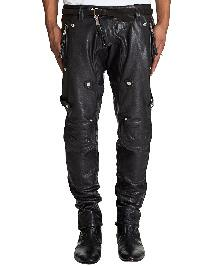 Our Mens Leather Pant are available in several designs, colours and sizes. 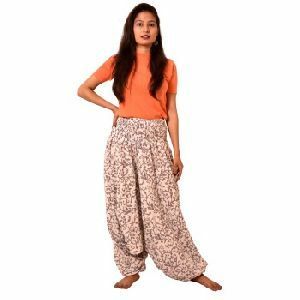 It is made from top notch skins with perfect stitching and finishing which provide warmth and comfort to the wearer. 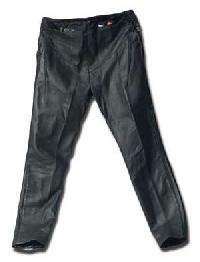 Further, we are counted as one of the most leading Manufacturer, Exporter and Suppliers of Mens Leather Pants. Our payment procedure can be both physical and electronic. Physical modes can be cash payment, bank deposits and others. On the other hand, our electronic modes include instant payment gateway. We have uncompromised quality rules when it comes to packaging. We make sure the products are properly packed for shipping handling, as well as they have smudge-proof labels. 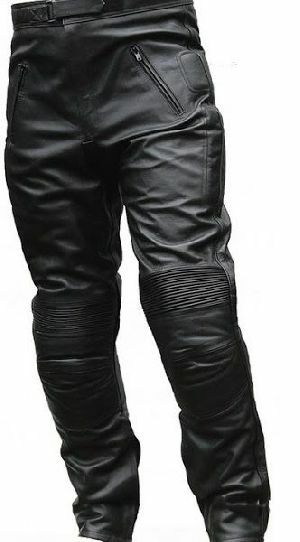 This smart Moto leather pant is made from soft vintage lambskin leather.Handmade to perfection, it is ideal for men who like a sturdy and robust biker look.Be it a night out or a casual meet-up with your pals at a downtown pub, this trendy low cut leather pant is the best pick. Made from the soft lambskin leather. 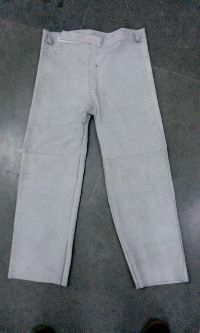 We use only premium-quality leather for the production of our high-quality Women Leather Pants. 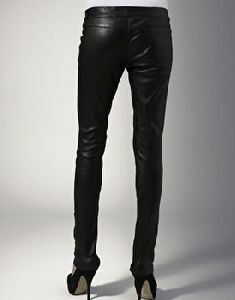 These Women Leather Pants are very comfortable and have a lustrous surface. 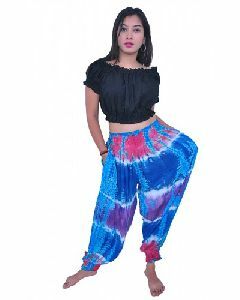 The size and color of these pants can be customized by the buyer. 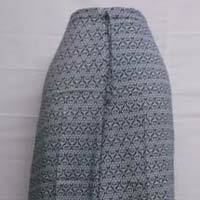 We are a distinguished manufacturer, exporter, and supplier of Ladies Leather Pants based in Noida, Uttar Pradesh. 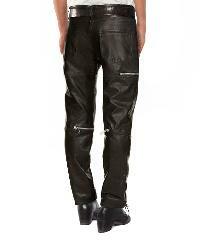 If you are tired of the regular denim jeans and looking for a change why not try the leather jeans we offer. Sleek and offering a perfect fit these jeans are comfortable and different. 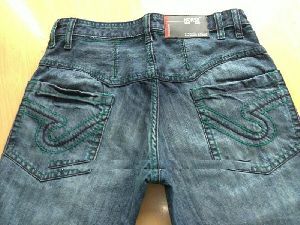 We ensure that the cut and style of these jeans are similar to regular denim jeans. 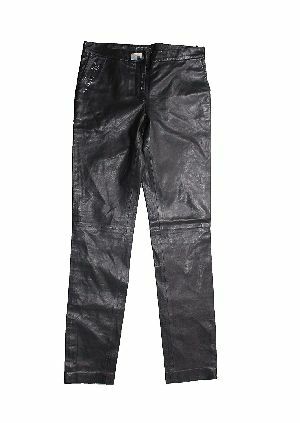 Offers black leather pants, an extensive range of leather garments have been offered to style men & women with merit and aplomb. 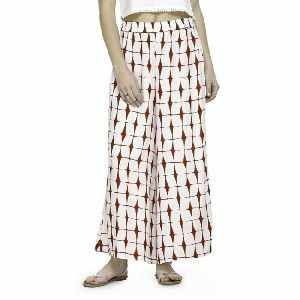 We offers the finest quality Leather Pants in India.